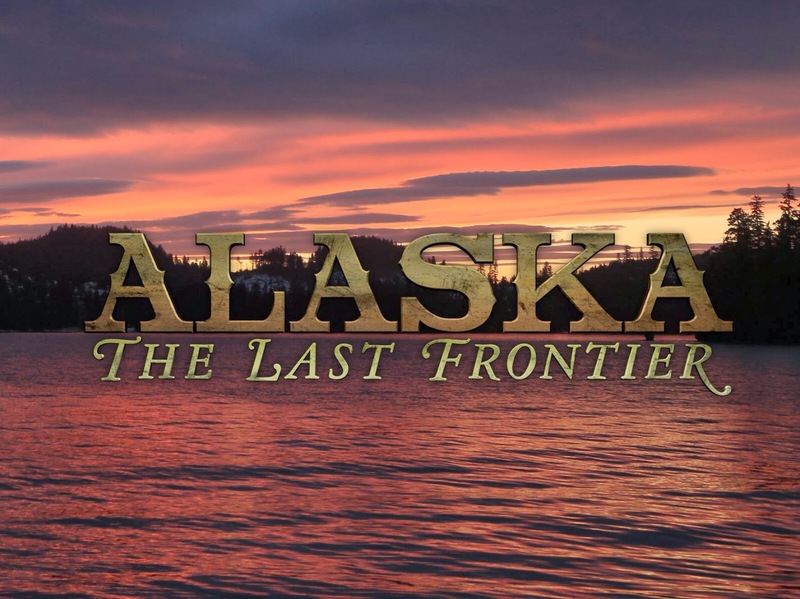 Alaska:The Last Frontier is a reality TV show about homesteaders and their lives in rural Alaska. Many of their activities are similar to the ones I’m familiar with working on a cattle ranch. However, calamity seems to follow these homesteaders everywhere. I was watching tonight as they started building a fence, thinking this is not going to go well. They narrowly avoided breaking the quarter-mile wire strand. Then they began herding cattle to move them to a new pasture. According to their narrative, they’ve had cattle for generations, but they don’t demonstrate it. There is one behavior you can count on with cattle, since they are heard animals, they will always follow the crowd. But it is interesting to see that each family member owns an area of expertise–fishing, keeping bees, smoking salmon, growing vegetables, composting, welding, hunting, butchering, etc. They eat what they grow and kill. They work hard. They know where their food comes from. They know how many hours of labor it took to put the turkey or bear pie on the table. They are thankful and mindful of the life that was sacrificed for their dinner. Watching these Alaskans is inspiring, entertaining and even comical sometimes.